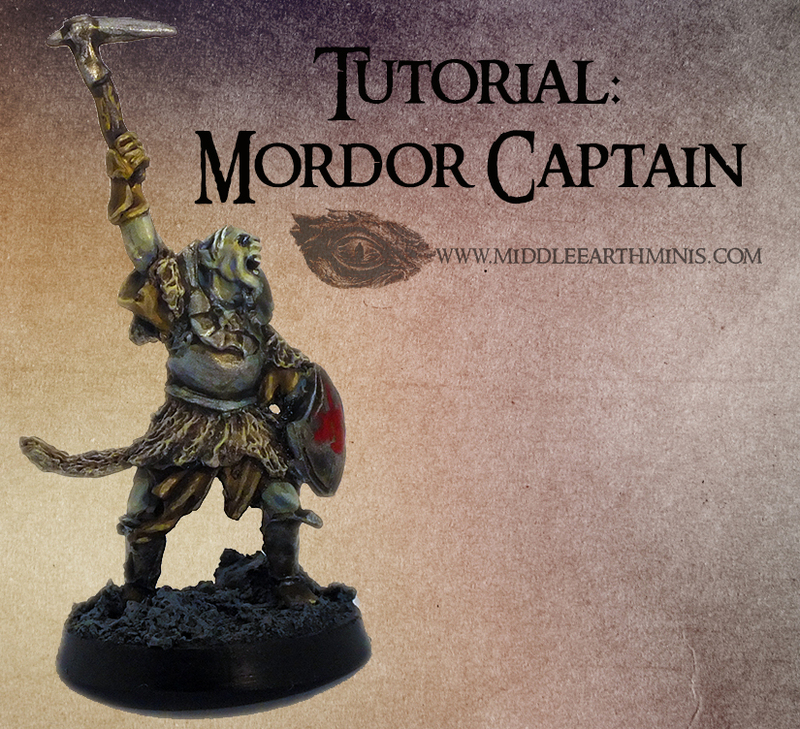 Middle Earth Minis: 96th post - Tutorial: Mordor Captain! So, after the showcase post, nothing better than the tutorial on this guy, right? The Mordor Captain corresponds to the Battle Games in Middle Earth issue nr 58. 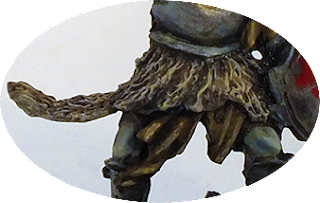 As I said before, this is a great model, really fun to paint, since it has lots of details to catch. I'm not even that big a fan of metal miniatures, but this might be one of the best model sculptures that I've ever painted. I hope this tutorial turns out useful to someone! Merry holidays to you all, and happy hobbying!!!! Great looking tutorial mate! 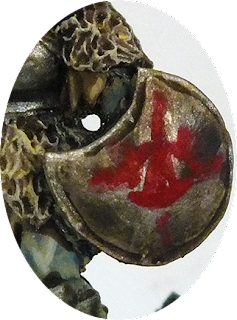 I bought some mordor orcs, so it will be very helpful! I am new to this but the tutorial seems effective. Thanks. I hope I am able to make it as you have tried teaching us. Will show you pictures very soon.